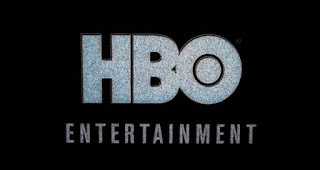 There are a number of legendary networks that gave us classic television over the decades, but perhaps there is none quite as prevalent as HBO. The network has seen some amazing programs, drawing in diverse audiences since its inception. While there have been countless shows that graced the small screen that we've enjoyed, today we are here to take a look at the 5 greatest HBO shows. Keep in mind, this is purely one writer's opinion, and if you disagree with the ranking, feel free to share your thoughts by creating your own list. 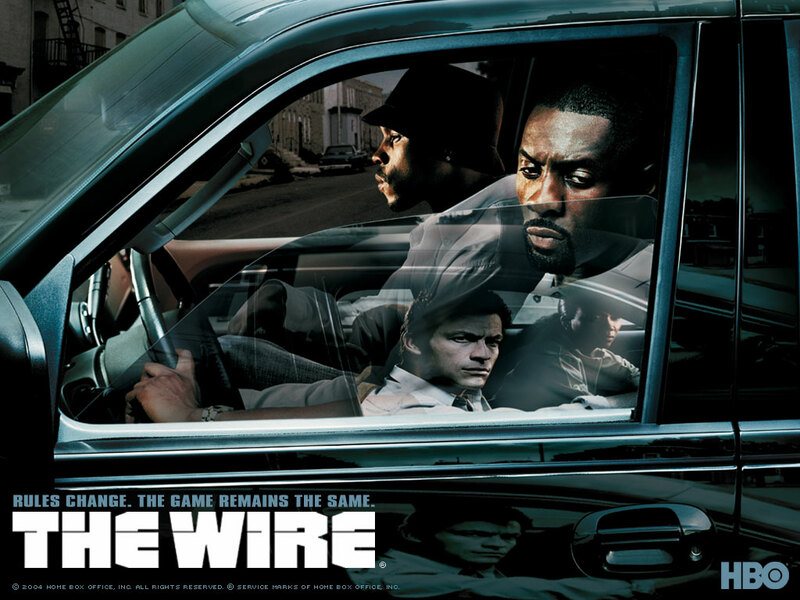 Let's take a look at the 5 greatest HBO shows, shall we? These are the shows that didn't quite crack the top 5, but deserve recognition for being solid in their own right. 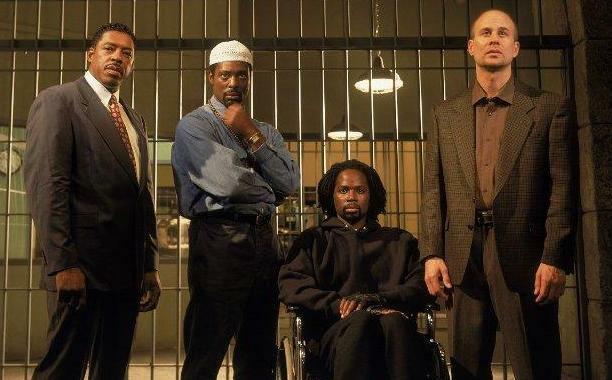 -Based in a fictional prison, this show was one of the few HBO shows that tried to grasp the gritty nature of prison life. This show was a bit disturbing at times, showcasing the violent and graphic sexual nature of prison, which for most is not fun to watch. 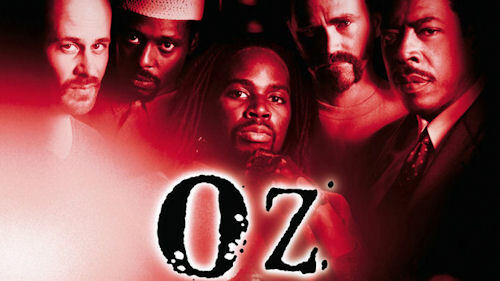 However, what made Oz a hot topic in terms of television was the great cast and the willingness to showcase these images that many of us hadn't seen before. It was a wake up call to anyone who believed that jail could be a walk in the park. In reality, the prison system is a trap, and Oz highlighted that to the best of their ability on TV, and with the gangs in the jail, the aggressive violence, and the unpredictable day to day in the prison, Oz captured what they needed to and brought viewers in. -A lot of people felt this show was essentially a 1920s version of The Sopranos, but I beg to differ. 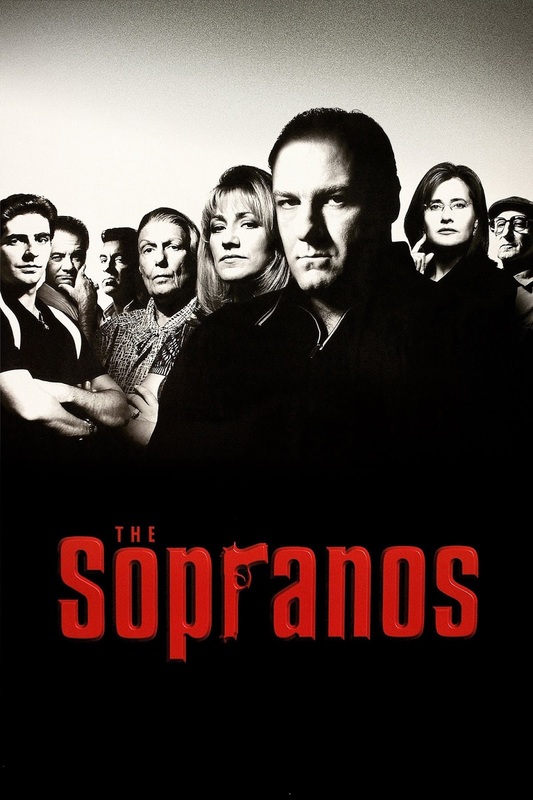 The show casts a bigger light on more elements and had a wider range than The Sopranos IMO, but it just wasn't as good overall. Still, the show allowed their characters to become full of life, playing with the concept of morals and values while still trying to get ahead. The first two seasons were a small struggle in writing and stories, but by the third season, the show had picked up enough steam to really be seen as a top tier show on the network. 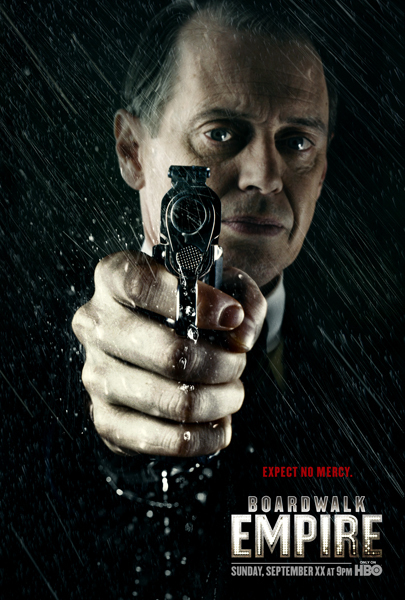 I give credit to Steve Buscemi for stepping into his lead role in the show and knocking it out the park. He was the true highlight of the entire show and the reason why it deserves an honorable mention. -I'm not the biggest fan of this show, but to deny the legacy and the viability that this show has is criminal. For 6 seasons, the show has reigned supreme and engaged their fans in a way that I haven't seen before honestly. As the 7th season approaches, fans clamor for spoilers and news on the next wave of episodes, and they aren't likely to be disappointed. With a ton of twists and turns, Game of Thrones has given fans something to cheer for and root against. Some people love the dastardly villains, some people dislike the unsung heroes, but they all are glued to the television every time Game of Thrones is on. While GoT isn't my personal cup of tea, HBO has stumbled upon a goldmine with this show, and one has to wonder how many seasons they have left in them. 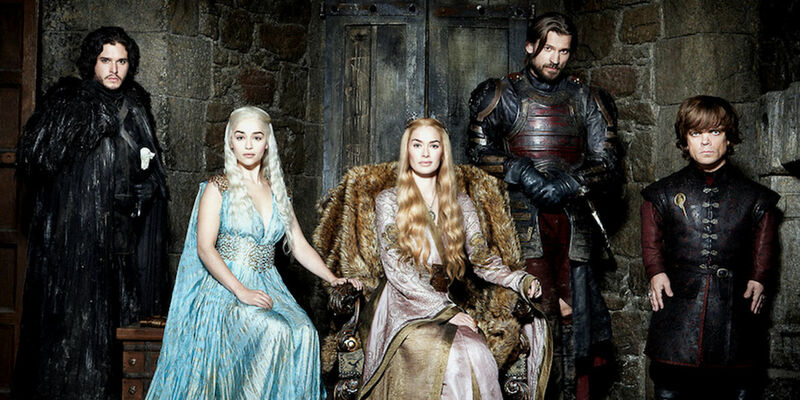 Will Game Of Thrones get even bigger the next season or two? One has to assume that it will. 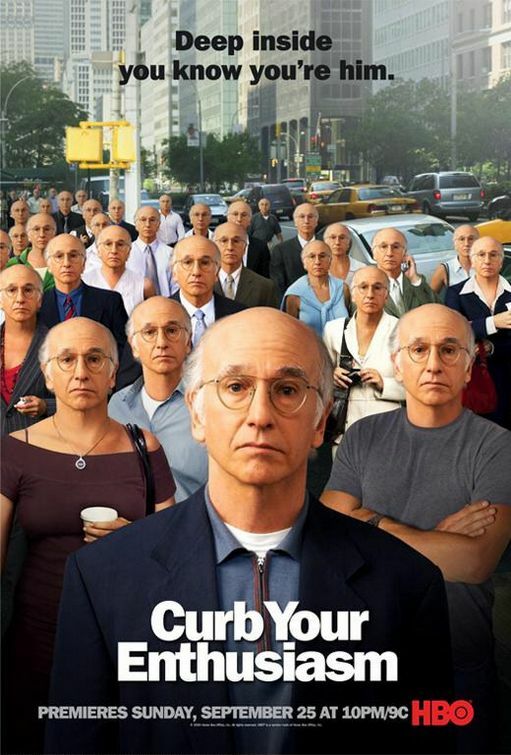 -Larry David is hilarious, if you're into that type of humor. If that confuses you, take into consideration that he was the creator of Seinfeld and you instantly will understand what I mean. For fans of dry humor, this show is a classic. For fans of awkward and uncomfortable humor (that would be me), you'll definitely enjoy this show without question. In a way, Larry plays a less saddening version of George Constanza from Seinfeld mixed in with a bit of Jerry and Kramer as well. 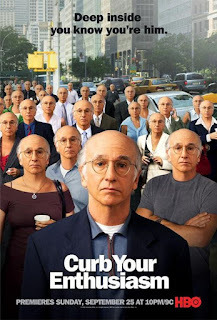 This isn't the easiest show to watch, and with a number of seasons to go through and 80 episodes, you might struggle through it, but if Larry David isn't your cup of tea, JB Smoove and Jeff Garlin bring their own brand of humor to delight audiences as well. 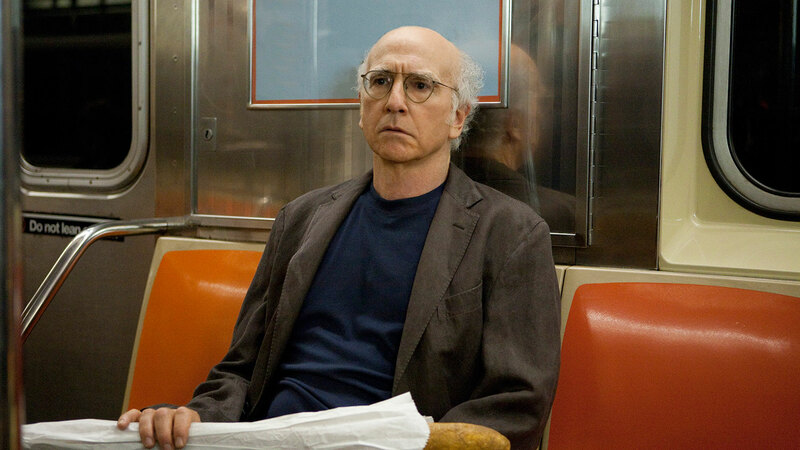 Curb Your Enthusiasm isn't the greatest HBO show, but there's no way you make a top 5 list without it. Period. -I'd almost say this show was overrated, but I'd be wrong. 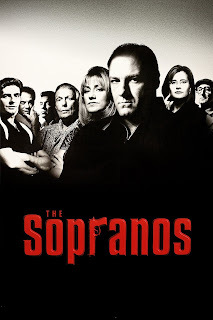 With the complex character Tony Soprano at the helm, many of us loved these Italians and what they brought to the table. In addition to that, the stories were well told and they showed more dimensions of mobsters and gangsters than any other show before. They allowed us to see Tony and his family at their most menacing and their most vulnerable, a contrast that explores that even the biggest criminals still have normality to them. In a way, for many fans of the show, the Sopranos became relatable, even if you couldn't understand the adultery, the murders, and mob boss mentality, then you could relate to the troubled psych patient who just wanted to live out bigger dreams for him and his family. 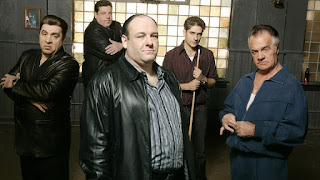 While on the surface The Sopranos might have been just about a mob family, in essence, it was about a family weaving through life trying to figure it all out.... through different means than most. 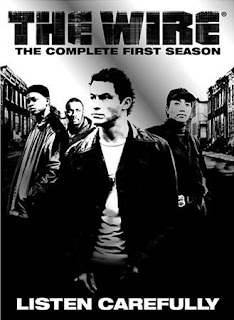 -The most underrated show on HBO ever. I'd almost put it at the top spot, but it's hard to defeat the no. 1 choice here. 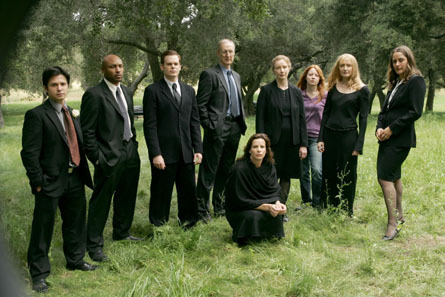 Six Feet Under was a crazy show, with a warped perception of life, death, and reality, but that's what made it so good to me. I was introduced to the show about a year or so after it ended, and it became a regular watch for me at one point via DVD. You begin to feel for these characters and their plight, and I think the show tackles a lot of issues underlying in society at different angles. Whether you related to Nate, Claire, Ruth, or whoever, the show touches on topics in such a strange way that it forces the viewer to pay attention. 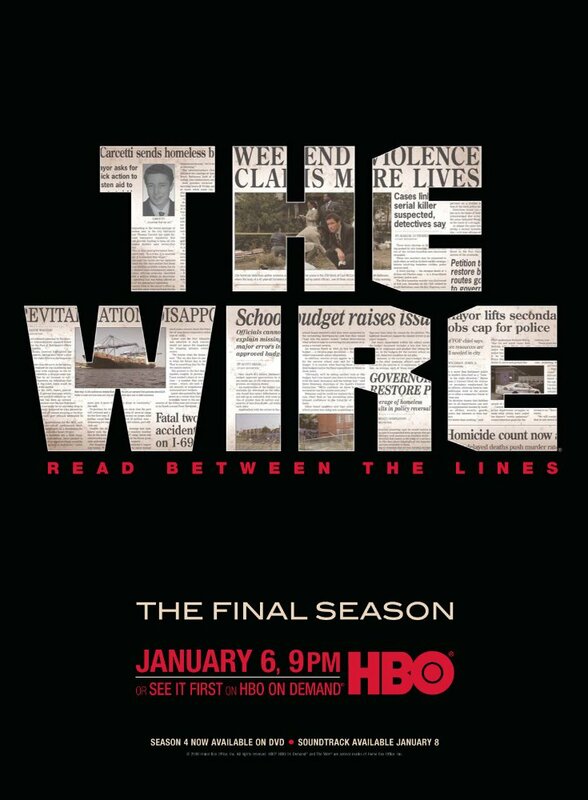 From odd relationships to brutal and untimely deaths, the show is one of the darkest (any show set in a funeral parlor would be) I've ever witnessed on TV, but it's such a great watch regardless. Six Feet Under doesn't get enough credit for being a risky yet solid program over its duration and it's my personal favorite HBO show. It just misses the top spot, and I'm sure we all know what no. 1 is, but Six Feet Under actually made me think twice about my selection. That's a big deal. -Many crown this show the greatest in the history of the HBO network. David Simon and company worked tirelessly on this show, and the results turned out to be classic, but also annoying if you're from Baltimore like me. When you're constantly asked from people who don't live here if Baltimore is really like The Wire, it gets very annoying, but this shows how the program had so much influence and appeal to every demographic. 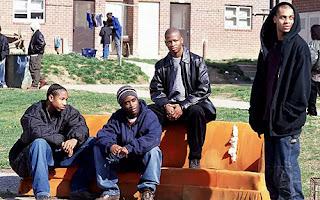 For viewers who were well aware of the conditions of Baltimore, the show just gave characters that we recognized from our own neighborhood a voice (a watered down voice but still), and for viewers who wouldn't dare get close to those type of conditions, it gave them a watered down view of what that life was like. 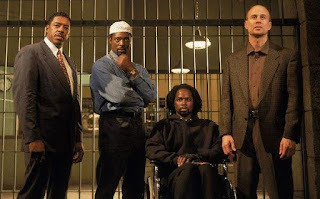 The show gave you classic characters like Stringer Bell, Avon, Marlo, Snoop, Mike, and more, with showcases of random violence and crooked cops to boot. The Wire is easily the no. 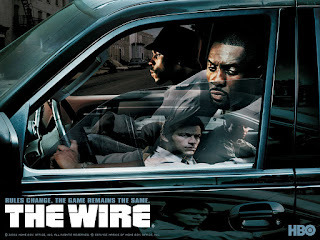 1 show from HBO and it has a firm place as one of the greatest shows in TV history period.